Polyurethane Polishing Pad、CeO2 polishing pad - China - Manufacturer - ? 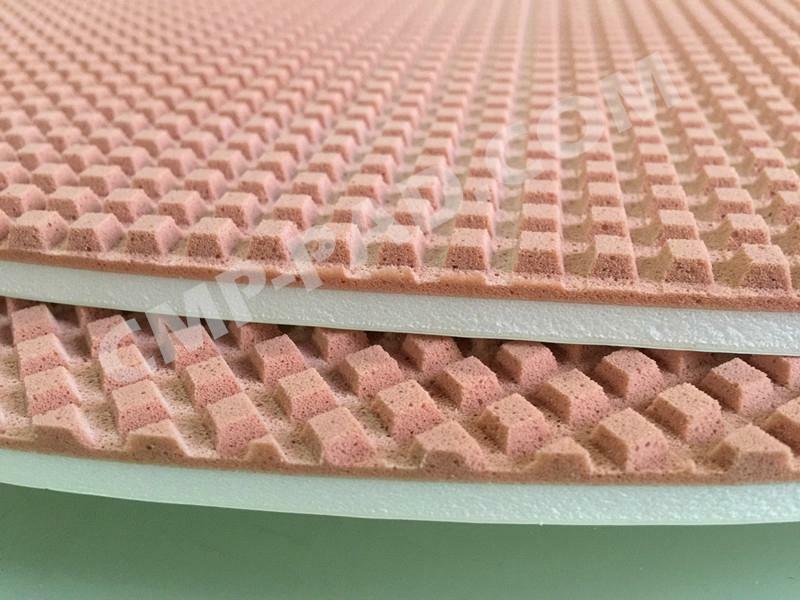 The main specifications of the product are: 1400×650（mm）, 1400×700（mm）, 640×640（mm），700×700（mm）, 850×850(mm), 900×900（mm）, 1000×1000（mm）；The maximum diameter of the circular piece can reach ￠1180（mm） and can be custom-tailored. 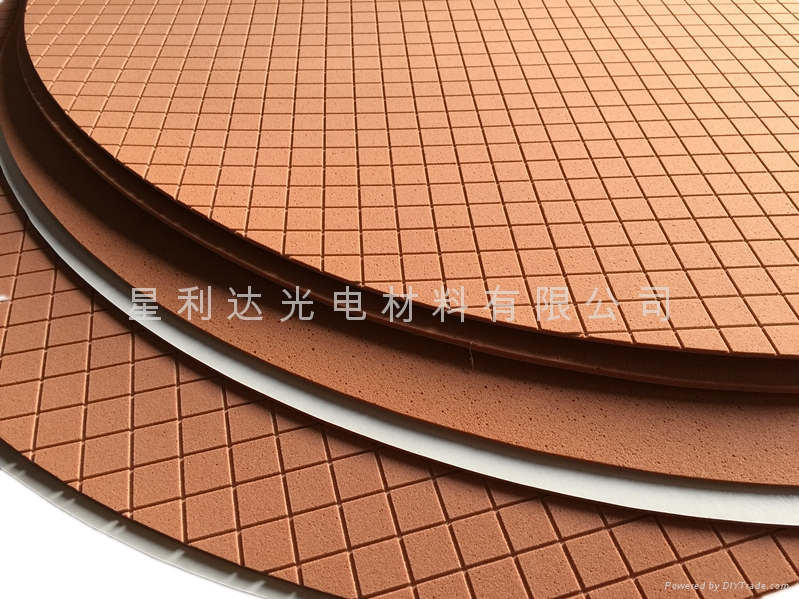 The thickness ranges from 0.5mm to 5.0mm. Gum and groove are available.